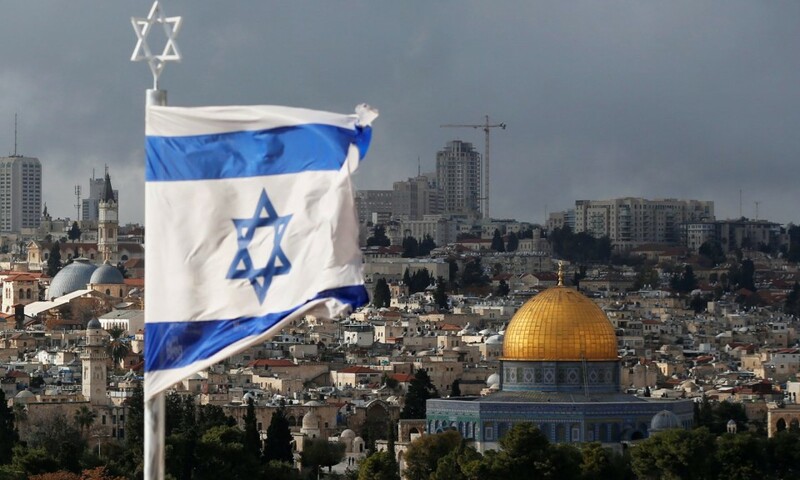 President Trump's recognition of Jerusalem as the capital of the State of Israel will be as a stab in the heart to the Arab World. But anything else would be to succor Arab hopes that Israel might some day be defeated and eliminated. For perhaps a quarter of the world’s population, President Donald Trump’s recognition of Jerusalem on December 6 was humiliating. Just for that reason it makes Middle East peace more probable. More than President Jimmy Carter, who brokered the Israeli-Egyptian peace deal of 1979, President Trump is likely to be remembered as the American president who contributed most to peace. Wars end not when the loser is defeated, but rather when the loser is humiliated. Throughout history, as I argued in a 2016 survey of ancient and modern wars, losers have fought on until they lack the manpower to fill their depleted ranks. Typically that occurs after 30% of military-age men are dead, as in France during the Napoleonic Wars, the South in the American Civil War, or Germany in the Second World War. The losing side will not abandon hostilities until all those who want to fight to the death have had the opportunity to do so — unless it is. That is why the use of atomic weapons against Japan well may have been an act of mercy. The American fire-bombing campaign had already wrecked most of Japan’s cities and killed far more civilians than perished at Hiroshima and Nagasaki, and Japan might have sustained far more damage in a conventional resolution through bombing and an eventual invasion. Atomic weapons humiliated the Japanese by displaying the incomparable superiority of Western technology and the pointlessness of further resistance. For the Palestinian Arabs and many other Muslims, the many defeats that Israel has inflicted on Arab armies — in 1948, 1956, 1967 and 1973, as well as in smaller engagements subsequently — are too painful to bear. How is it possible that a Jewish population of only 600,000 defeated five Arab armies in the 1948 War of Independence? Or that Israel crushed the combined might of the Arab countries in a few days in June 1967? Palestinian Arabs refuse to accept their past humiliations, believing rather that the Jewish presence in the region is a temporary aberration, and that the Jewish State will be eliminated before long. Daniel Polisar reviewed some 300 polls of Arab opinion in a 2015 survey, and noted that a full 80% of Palestinian Arabs believe that the Jews have no rights to the land whatever. Before they are ready to make peace, the Palestinian Arabs will have to drink the bitter draught of defeat to the dregs, and admit to themselves that their problems are not due to the depredations of imperialists, but are of their own making. The Jews have been doing this for 2,600 years, since the fall of the First Temple in 587 B.C.E. Taking responsibility for their own failings, in fact, is one of the secrets of Jewish success. In the short run, Trump’s declaration may provoke the occasional act of violence. In the longer view, he has indicated the only possible path to peace.